Professional band saws complete with wheels and handle for easy moving. Adjustable cutting height. Options of: Precision blade guide, logging trough. Electric, PTO or combined. 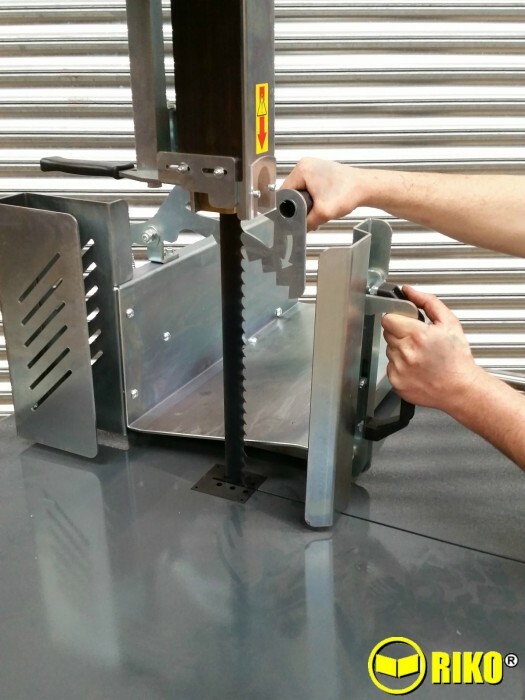 Professional band saws complete with wheels and handle for easy moving and adjustable cutting height. 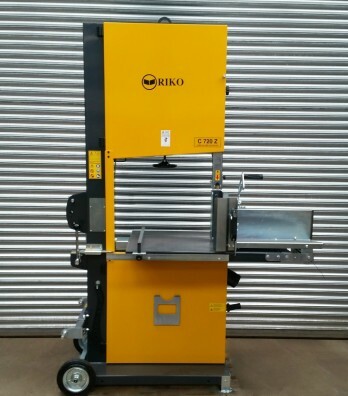 Options of: Precision blade guide, replacment blades, logging trough, log hoider, pneumatic wheels; Electric, PTO or combined electric and PTO drive.